Liqueurs are basically sweetened tinctures. In Medieval and Victorian times, tinctures and herbal medicines were sweetened following their creation to help conceal the bitter taste. ‘A spoonful of sugar to help the medicine go down’ is exactly what a liqueur is. Most liqueurs of the past were used for the medicinal properties, to aid in digestion, and to help with ailments. 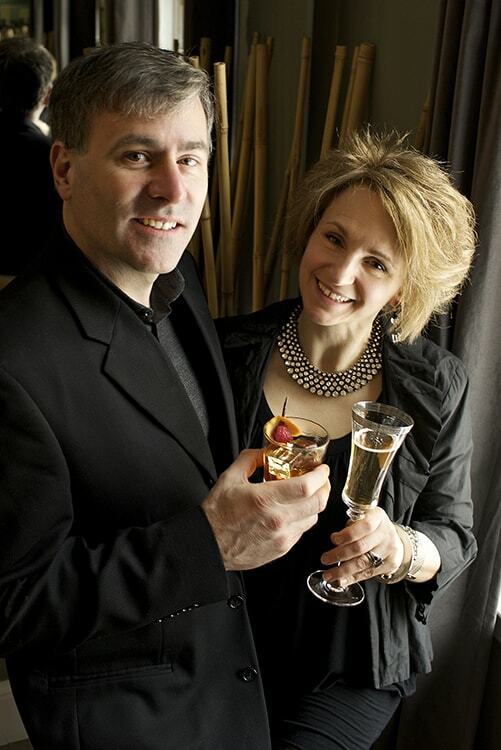 We want to get back to this idea – healthful drinking! We have been making Cranberry liqueur as gifts for years now, which was an immediate hit with family and friends. Following experimentation with a few more flavors (and people drinking us dry) it became clear we needed to become a company to satisfy the local demand. We found ourselves bored with the flavors of liqueur available, since we often enjoy a nip of liqueur after dinner, as a flavor for champagne, and in baking and cooking. 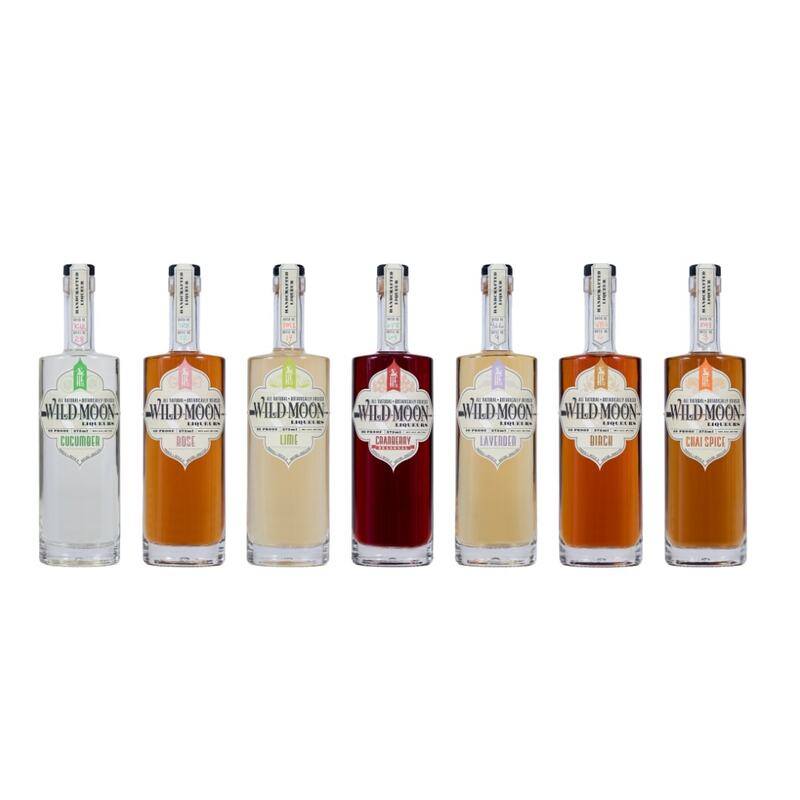 Many currently available liqueurs are either muddied in flavor with many ingredients, variations on the same flavor, or hideously artificial and over – sweetened. We decided to venture into unusual flavors. Cranberry was followed by Lavender, and as it was autumn, we used trimmings from our plants. It was absolutely wonderful. In that vein, we tried Rose, Chai Spice, and Birch. Our tasting panels, and our friends, were amazed. Each one really captured the essence of the plant and the flavor in a pure, new way. It was clear we were on to something special. 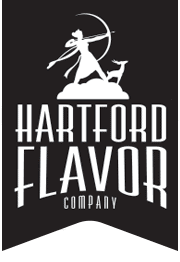 Thus, the Hartford Flavor Company and Wild Moon were born.